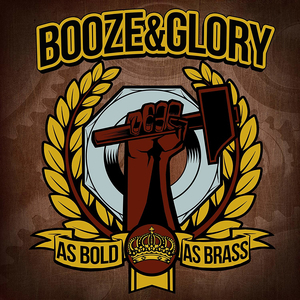 London, England's Booze & Glory suffers no curiosity towards anything but their tried and true brand of hook-laden, red-brick sidewalk stompin', skinhead, oi, rock 'n' roll. They have no interest in detouring into awkward metal riffs, compromising mainstream tendencies or any other fraudulent leanings. 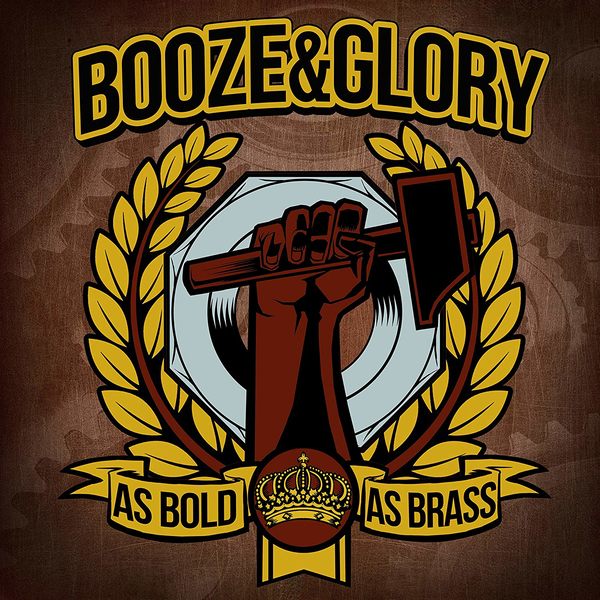 Booze & Glory stick to who they are, what they know and what they love - working class, oi, punk, rock 'n' roll.